The University of Cambridge is one of the most prestigious universities in the world and attracts an exceptionally high volume of international students. 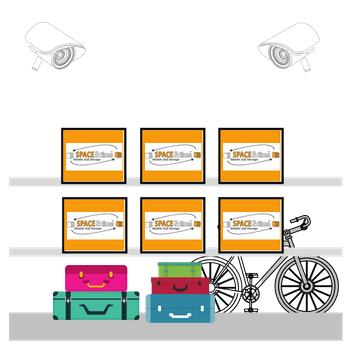 The Space and Time Student Storage Company has created the perfect solution from the Storage of boxes to bicycles. Why spend unnecessary time travelling to a storage centre miles away from where you study to put your things into storage while you travel home for the summer time? As a result of our many years of experience providing storage solutions to students all around the country we really have got every aspect of your storage requirement covered. You can book online with our simple step-by-step booking system. 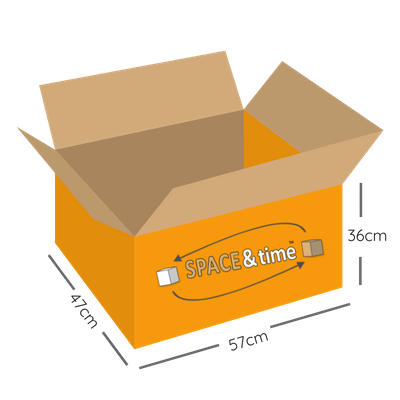 With this you can schedule-in the delivery of your flat packed empty boxes, the collection of your full boxes and the redelivery of your boxes (if known) for when you return from your travels. 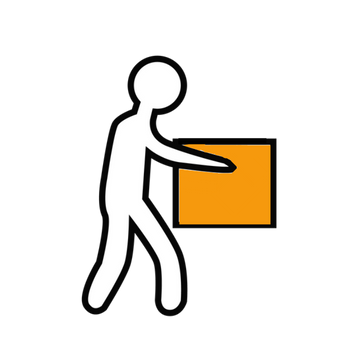 Our most noteworthy service is our relocation and shipping service which with just one phone call or email we can (at a small charge) redeliver your boxes to another city in the UK or if you have completed your studies here in the UK we can ultimately deliver them back to your home to almost any country in the world. 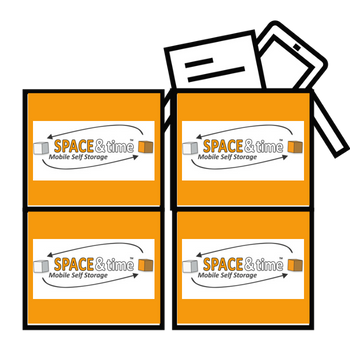 Why choose Space & Time for Student Storage Cambridge? 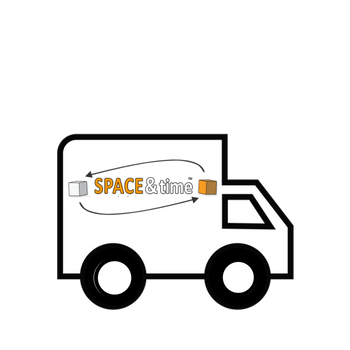 Space & Time Mobile Self Storage are providers of storage solutions for business, personal and student use in Cambridge. Unlike traditional self storage operators, we provide a transport solution, packing supplies and (of course) the secure storage itself. Therefore we save you time and money straight away. There is no need to visit our premises (although you are more than welcome) because we come to you. Finally we can also ship your items to most cities across the globe from our storage centres.